If you thought that putting your dog to sleep was hard enough, picking up the ashes can be equally difficult. 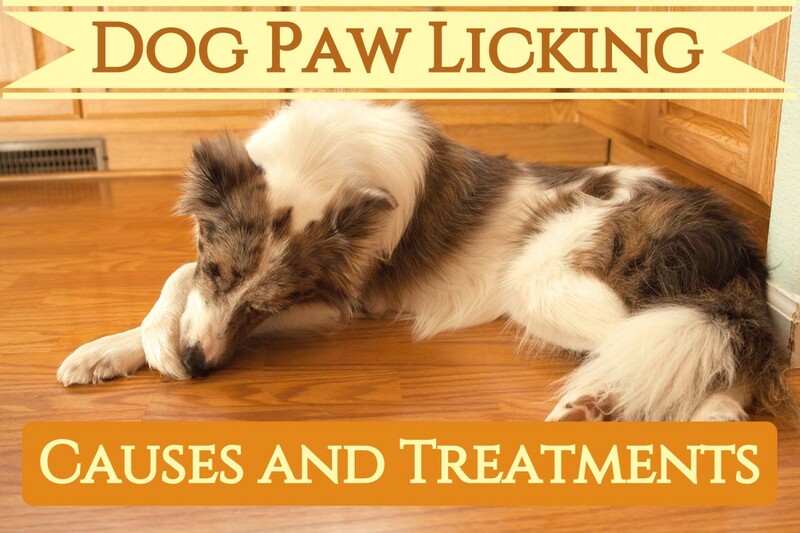 Many dog owners struggle with this and it's quite understandable. 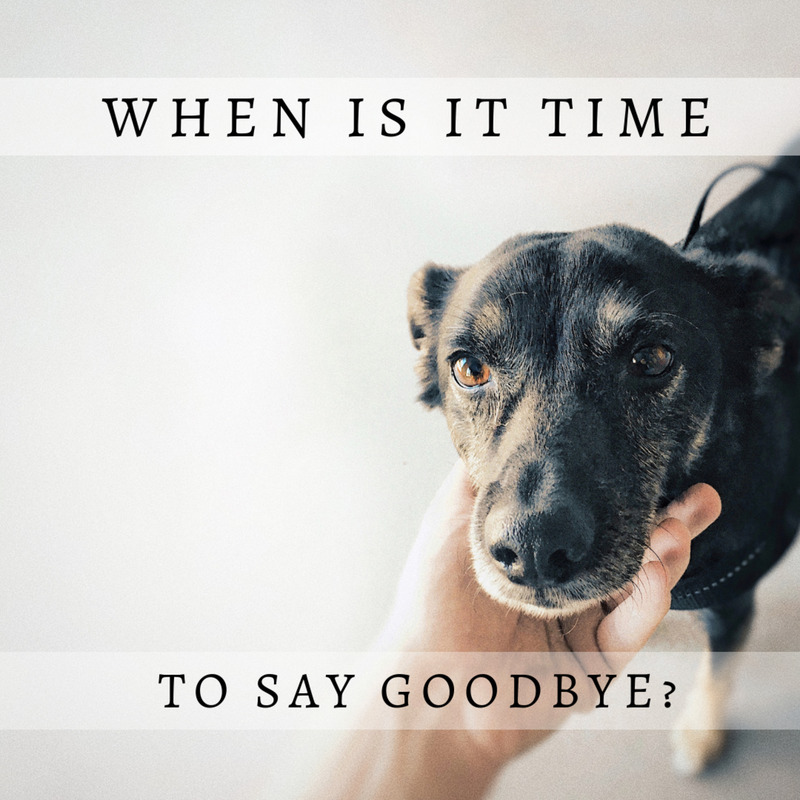 "For many clients, grief over a deceased pet can continue well after the pet is gone, and receiving a pet’s ashes may cause emotions to overflow," explains veterinarian Alice Villlalobos in an article for Veterinary Practice News. Here is a bit of information so that you can be better prepared with what to expect when you pick up your dog's cremains. 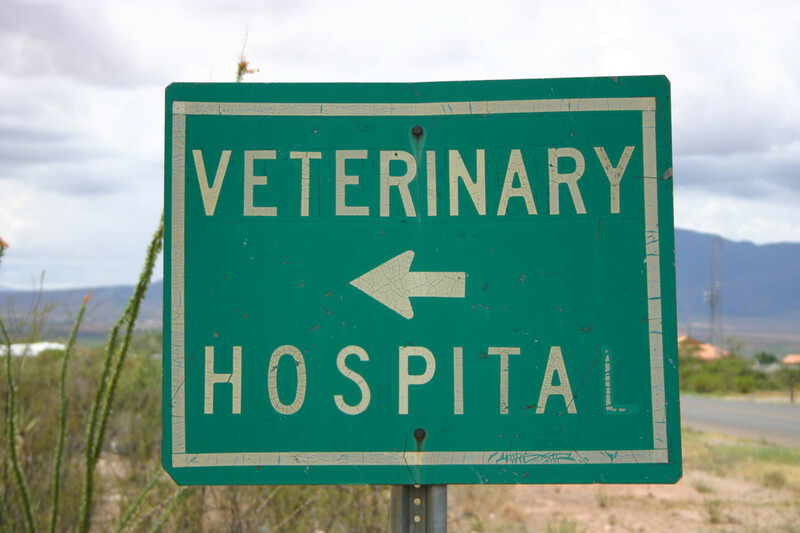 When I first started working for the vet's office, it was often my job to schedule euthanasia appointments. I eventually got used to people crying over the phone when scheduling these appointments but must admit that the very first times I had to assist, I had to excuse myself and close myself in the restroom as warm tears would start to flow uncontrollably down my face. It would take me a bit to regain my composure and act normal again. Little did I know that things would be quite as difficult when the dog's cremains would come in and the owners had to pick them up. Actually, to be sincere, at first I didn't even know our hospital took care of giving out the cremains. I always thought this was the responsibility of the company taking care of cremation services. So the first time I was approached by a crying owner telling me: "I am here to pick up Marley," I remember acting a bit clueless as I looked up the chart that had the list of hospitalized pets. I even remembered "doing the rounds" earlier and couldn't recall any dogs going by the name of Marley. "If Marley was truly hospitalized, she must have been in a pretty bad shape," I remember thinking to myself. Then, luckily my manager approached me and whispered to me: "She is here to pick up her dog's cremains; let me help you." Since my desk was the closest to the shelf and I worked morning shift, I was put in charge of receiving the remains from the cremation company early in the morning, keeping them nicely organized on the shelf, and handing the cremains to clients while giving them condolences. So a few days after a dog was put to sleep, we had the company responsible for cremation services bring in the ashes first thing in the morning from the back door. It was my job to count and sign when I received the boxes, as it was very important for them to acknowledge that somebody was responsible for receiving them as these were people's beloved pets and these people paid for their dog's private cremations so there was to be no margin for error. I then placed the ashes on the shelf and would start making phone calls to let the owners know that their pet's cremains had arrived. Owners were often emotional when they received these calls, but many times I would just leave a message. There was really no time limit as to how long we would keep the ashes for them as each person grieves differently. Some people would pick them up the same day, eager to bring their beloved dogs back home; some others would wait even several months as the whole idea just hurt too much. It's normal to dread picking up a dog's ashes. It's a difficult time as it means coming to terms with a dog's death. Many dog owners may feel uncomfortable being around people at this time so they may opt to pick up the ashes when it's very early first thing in the morning or when the hospital is about to close. The good thing is that no appointment is needed to pick up a dog's ashes so clients can do so at their convenience. If you are worried about getting emotional upon picking your dog's ashes, please understand that veterinary staff are used to seeing the owners crying, and often being owners themselves, they completely understand. I have met some of the most compassionate people when working at the vet's office and many of us would also shed a tear or two at times when a pet was put to sleep. If you are worried about crying in a public place, you can always wear sunglasses. Many people choose this option when going to funerals or picking up cremains and it can really help a lot. In the past women would wear veils for this purpose at funerals, but now sunglasses are quite popular for both men and women. You may also find it it difficult to say what you are there for as you enter the hospital as it may sound quite surreal accepting that your dog is gone. If you have been a client for some time, chances are staff will know exactly what you are there for and they'll just hand you the box of ashes without you needing to say a word. 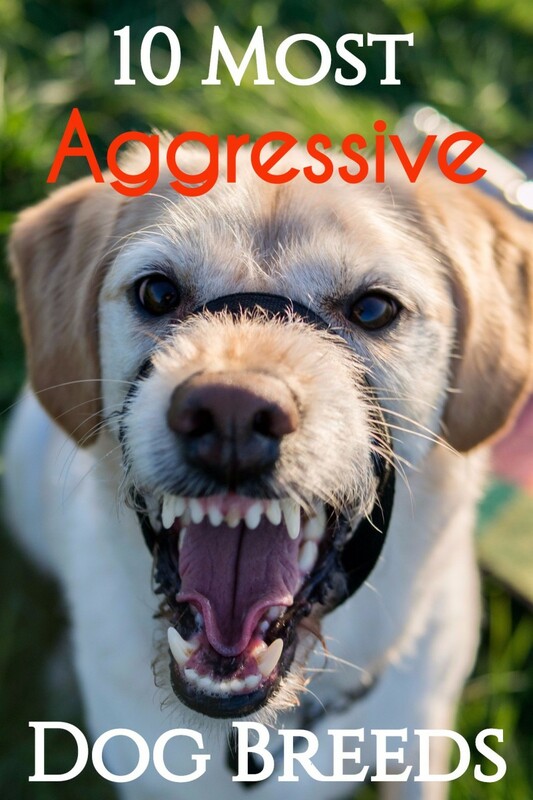 Many dog owners are confused about what exactly they need to say. "I am here to pick up Molly's ashes" or "I am here for my dog's ashes" works well, but if it makes you too emotional, you can always bring another family member or friend to help you out. The friend or family member can also come handy, if you feel too emotional to drive. While back when I worked for the vet's office we handed the boxes of ashes in the reception area, now more and more vet's offices seem to be handing the ashes in private. I believe that this is a much better practice. Putting the client in a room away from other people picking up bags of dog food or medications seems the most sensible option to me. I don't think it hurts to ask in advance if you can be given the ashes in private. What Do Dog Ashes Look Like After Cremation? What do dog ashes look like after cremation? 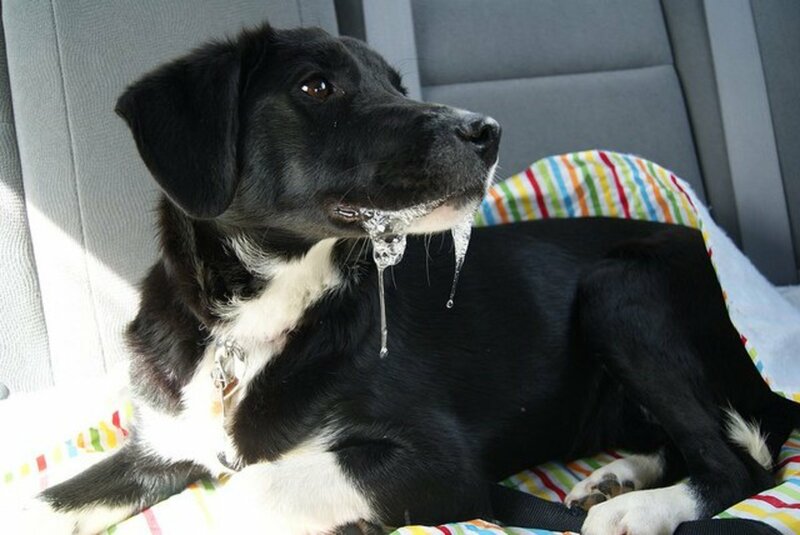 Many dog owners wonder what their dog's ashes will look like when they pick them up. The ashes are not really readily visible since, just like with human cremains, they are usually enclosed in a box along with a certificate if private cremation was chosen. The cremation boxes come in different sizes depending on the size of the dog. In our vet's office the boxes came in three different sizes: small, medium, and large. The ashes will be seen only if you decide to open the box. I want to be honest here: when you are first handed the box, this is when you are most likely to feel emotional. Even I felt that way the first time I handed those ashes to the dog owner picking up Marley. That big, furry dog is now in this small box of sand that feels very light considering the size of the dog when it was alive. A 50- to 80-pound dog may easily end up weighing just a little bit more than a pound once cremated. Feeling great sorrow and grief at this time is totally normal as this is when it really hits you that your dog is gone. When it comes to opening the box, again, as with many different ways people grieve, it's a personal choice. Some people don't want to look at or touch their pet's ashes for different reasons and that's OK. For those who wish to open the box, the ashes are usually contained in a sealed plastic bag. The ashes are normally ground to a fine, uniform powder with some bits of bones, but some companies don't ground them up so they may appear more as small chips of bone rather than powder. The ashes are generally pale white in color. At times, there may be small specks of colors which derive from the minerals in the bones. Bringing Your Dog's Ashes Home: What to Do With Them? 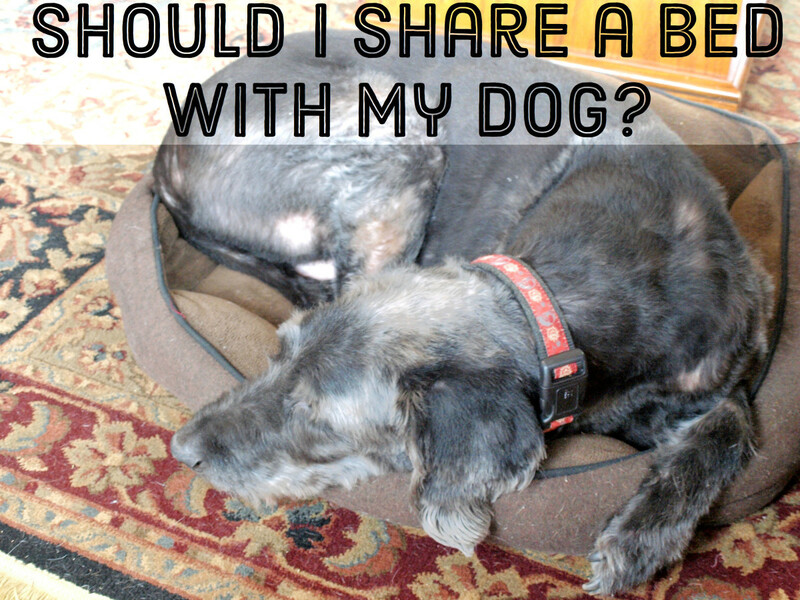 How does it feel to bring a dog's ashes home? For some the "fairy dust" brings a sense of closure; to others it re-opens a wound. 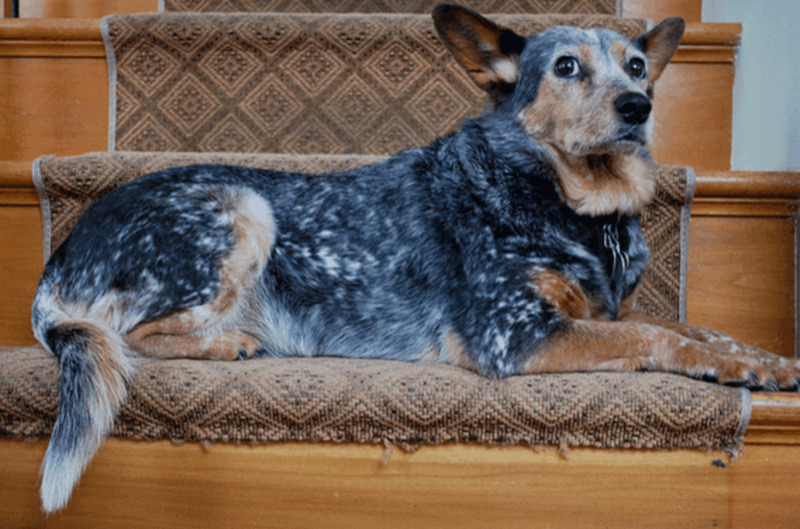 Many dog owners report that their homes feels "homey" again now that their dog's cremains are back and their beloved dogs are back home, watching over them. What to do with a dog's ashes? Many people decide to just keep the ashes in their original box or urn on a visible place such as a fireplace mantel or shelf along with pictures of the pet. Knowing that the pet's remains are always nearby can provide great comfort after the loss. Others decide to scatter all the cremains or a part of them in the yard, by a river, at the beach, or other favorite places where the dog loved playing or spending time exploring. 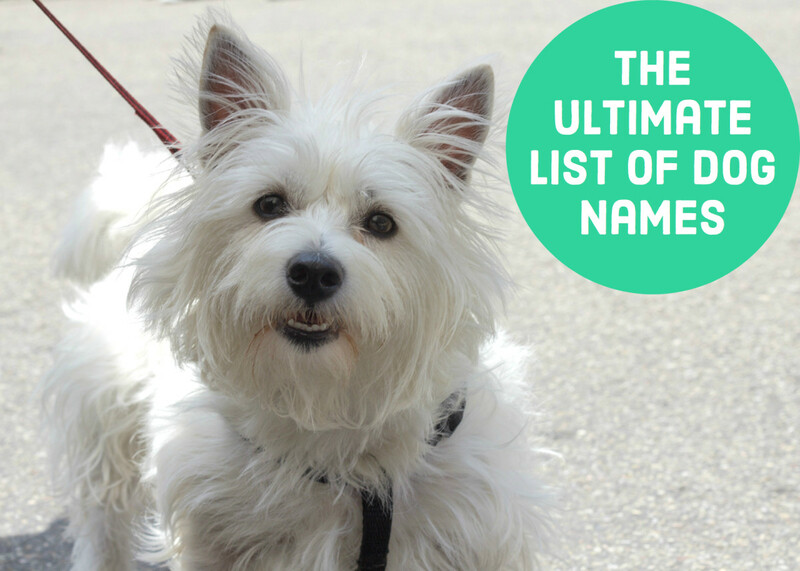 Owners can invite friends and family to gather at the specific location that held a special meaning for the pet. 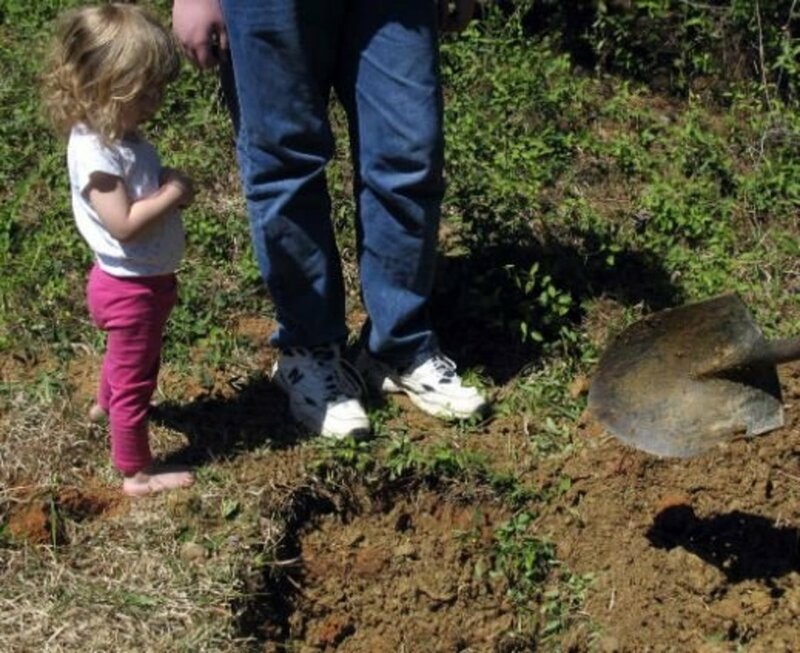 Some people decide to bury the urn so that they have a place they can go to when they need to connect with their deceased pet. Some others may send the ashes to companies that make special artistic keepsakes such as glass or crystal sculptures containing the ashes or even diamond rings made with the dog's ashes. These gems provide a wonderful way to celebrate the life of a beloved animal and can even become family heirlooms. “Ashes to ashes and dust to dust,” is a common phrase declared at funeral services. The saying delivers a fundamental message: that all of us living souls, including people and animals, are destined to return to dust. Being aware of the process and what happens upon picking the ashes up, can help provide peace of mind to those mourning the loss of a loved pet. The price we pay for loving an animal is loss. My great fears in regards to the death of my dog have always been, "How do you know whose ashes are in those boxes? Are they mixed together with previously cremated animals? How can you find out if the crematorium only cremated one pet (your pet) at a time?" I didn't make the arrangements. I couldn't, I was too distraught, so my mother handled everything. She loved him almost as much as I did and do. 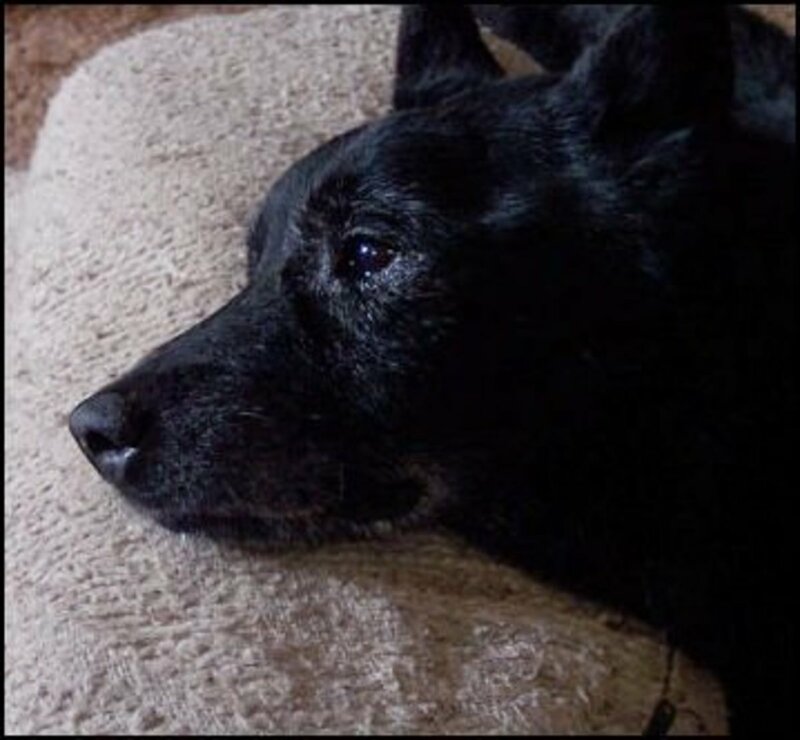 Can you recommend a good online support group for bereaved pet parents? Losing a pet can be devastating. One can only ultimately trust the ethics of the company doing the cremation or attend the pet's cremation service, which can be very distressing and not all cremation companies allow this. Facebook has a support group that has helped me when my dog passed. 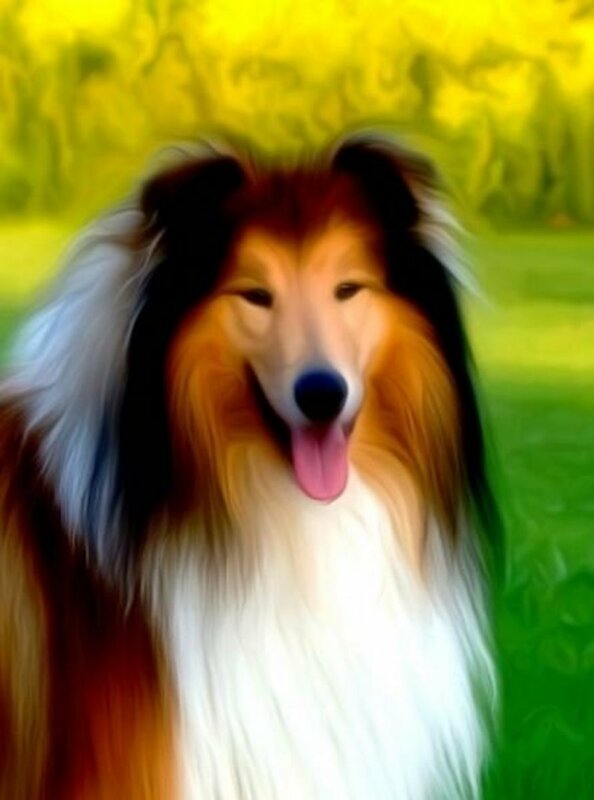 It's called The Rainbow Bridge Pet Loss and Grief Support. How long does it take normally to get pet ashes back after being sent out for cremation? It really depends on several factors such as location, how far out the cremation company is in cremating (those servicing several vet offices may be quite busy) and how many animals they can accommodate. When working for the vet, we used to get ashes back in three days, but when my dog was privately cremated this past summer, we got her ashes back the next day. How much does cremation cost for a small dog? It depends on several factors such as weight of pet and whether you want a private cremation (dog is cremated individually and ashes are returned to the owner) versus a communal (pet is cremated along with others and ashes are not returned). Every place charges differently. My Luke passed away Dec 3. 2014 I had him from the time he was 8 weeks old he would have been 15 years old if he had made it to Jan. 2015. I know people will think I'm crazy and that's OK. But I still sleep with his ashes on my bed, he is on top of the covers in the spot he slept in when he was herin life. I hope it is not unhealthy to do this but I just can't seem to place him somewheres els,he was my ♥. And I still grief deeply for him. I have a new baby laya she is so sweet but she has her place in my heart, and Luke still has his. Last Tuesday, I had to euthanize my border collie, Butterball. It was the hardest thing I've ever had to do. The only comfort is knowing she is not suffering anymore from Cancer and Glaucoma and that she's now in Heaven with Jesus and my family. Today I picked up her ashes. Katie, sorry for your loss. Thanks for the updated prices for a dog cremation. I opted for cremation after putting down my 84lb Dalmatian last weekend. Her body was shutting down so we decided it was time to ease her pain. It was $220 for the 60-100lb weight range at my vets office. Her ashes came back on Wednesday. I was going to pick them up today, but my husband wants to be there to bring her home so we're going to get her tomorrow morning. Hello Karen, back when I worked for the vet, the charge varied quite a bit, depending on the dog's weight.Generally speaking, private cremation of a dog may range anywhere between $50 to $200. I am looking at the price list I used to have for the services offered, but I think it might be even a bit more now. There is no charge for picking them up. 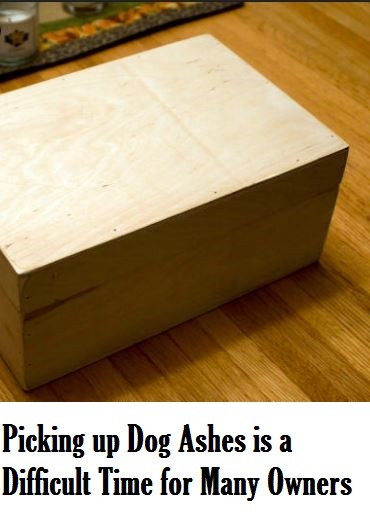 Until I read this I never even realized it was possible to have your dog cremated and then pick up the ashes. I thought that was just the end of your pet...you either take the body home to bury it or the dog is cremated and the company takes care of the remains. I have taken our dogs home and buried them in our backyard. You didn't mention how much this procedure and picking up the ashes costs. Can you give us an average figure? Thanks, and thanks for this information.